The half-up hairstyle is undoubtedly the easiest look of them all. Right now, an anything-goes approach is being taken to styling your hair half-up, half-down. A high ponytail, a fishtail braid or the good-ol' hun are all fair game—as long as you're going 50/50, you're onto a winner. 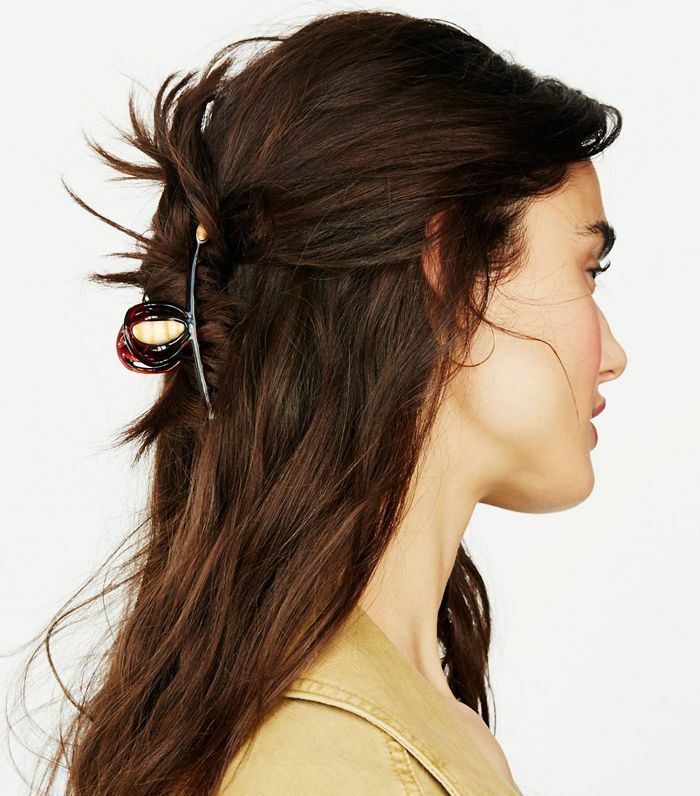 And when hunting for hair inspiration, there are few places better than Pinterest (and Byrdie!) to find new ideas. 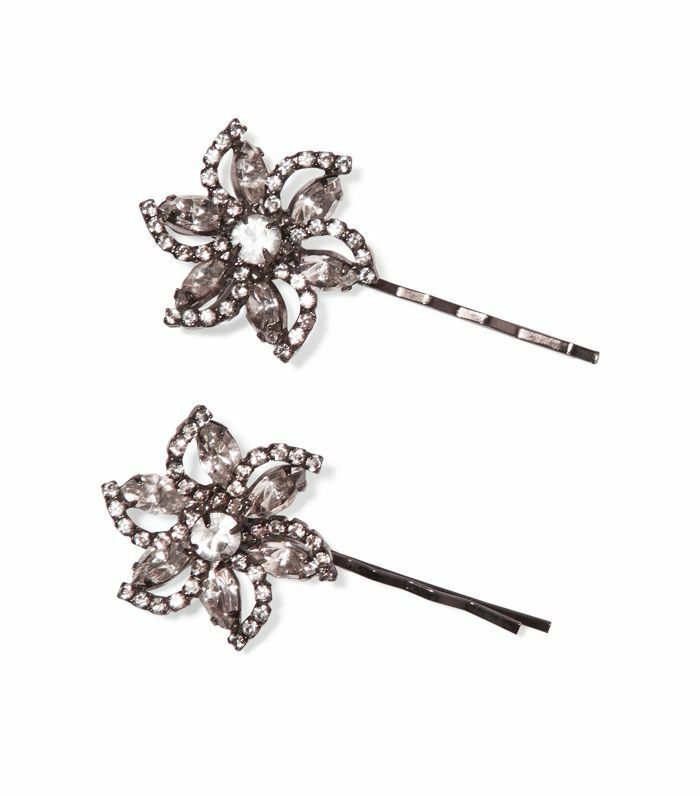 Even better, there are plenty of gorgeous hair pins and brooches to adorn your hair with to make this simple hairstyle look utterly fabulous. 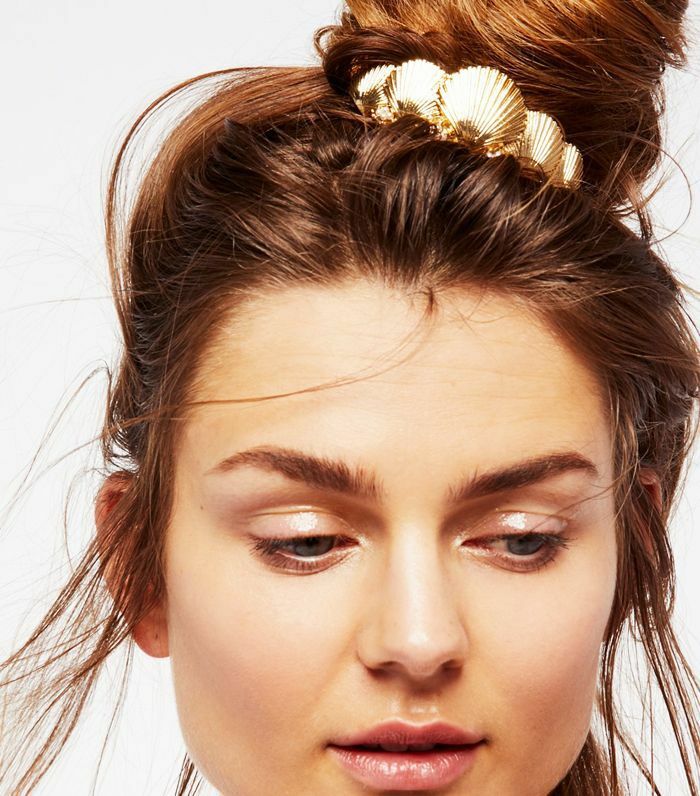 Whether you're attending a wedding, a festival, or just want to look chic during the summer, we've got an incredible list of half-up hairstyles that you'll love. Keep scrolling to see 15 of the best half-up hairstyles we found on Pinterest for you to try this April. These are from Topshop's new bridal range, but that doesn't mean you have to save it for your actual nuptials. 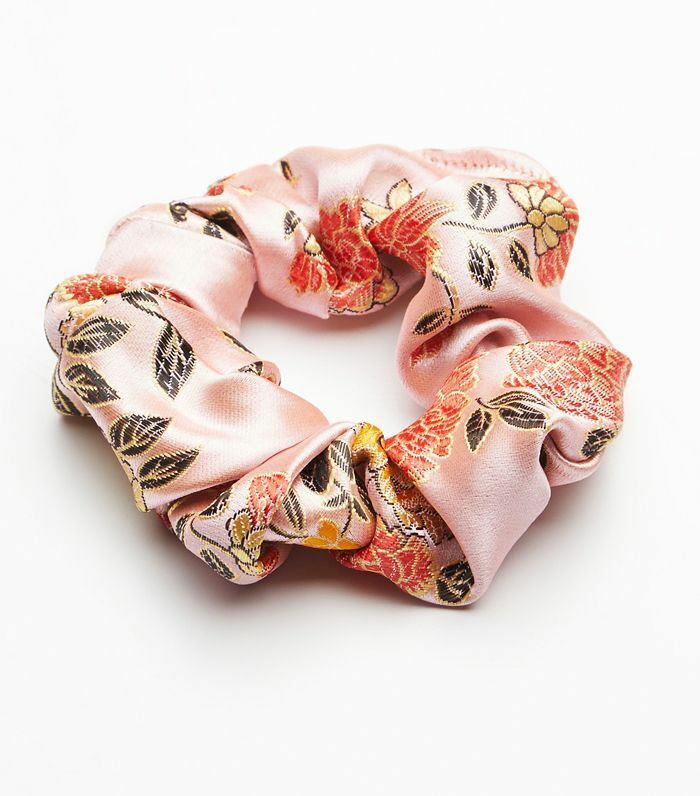 All hail the scrunchie for making the half-up hairstyle super easy and cool to do. 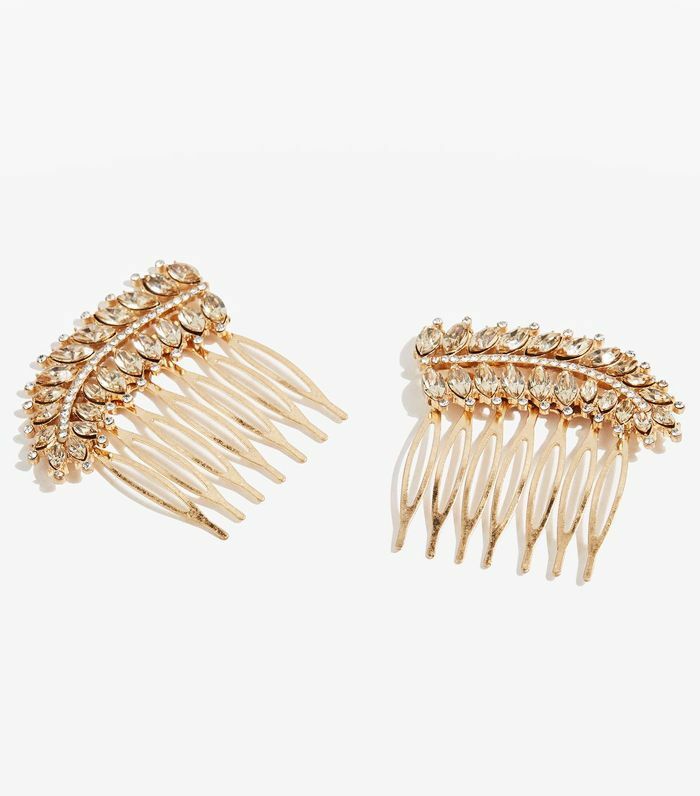 Fix these to any half-up hairstyle. 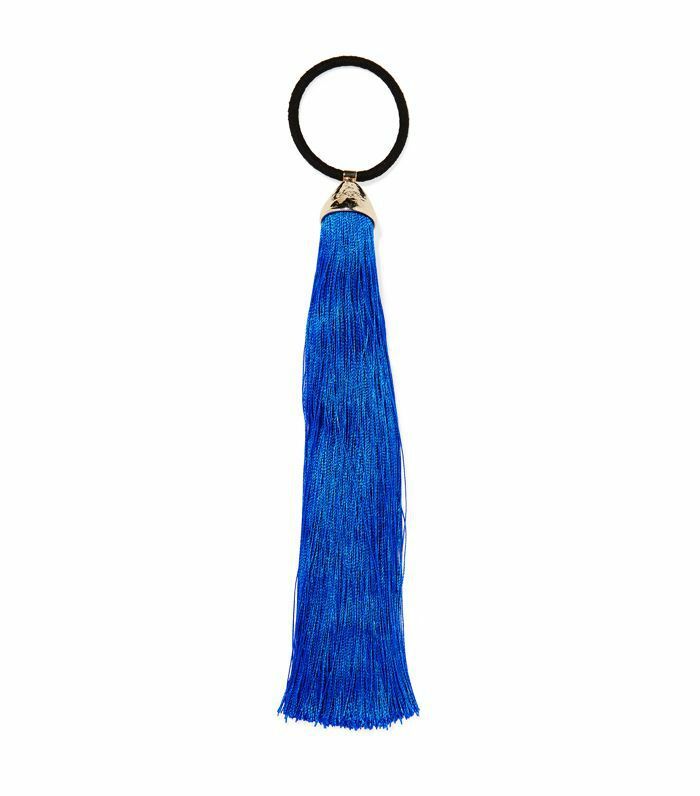 Another winning accessory that makes this look super easy to do. 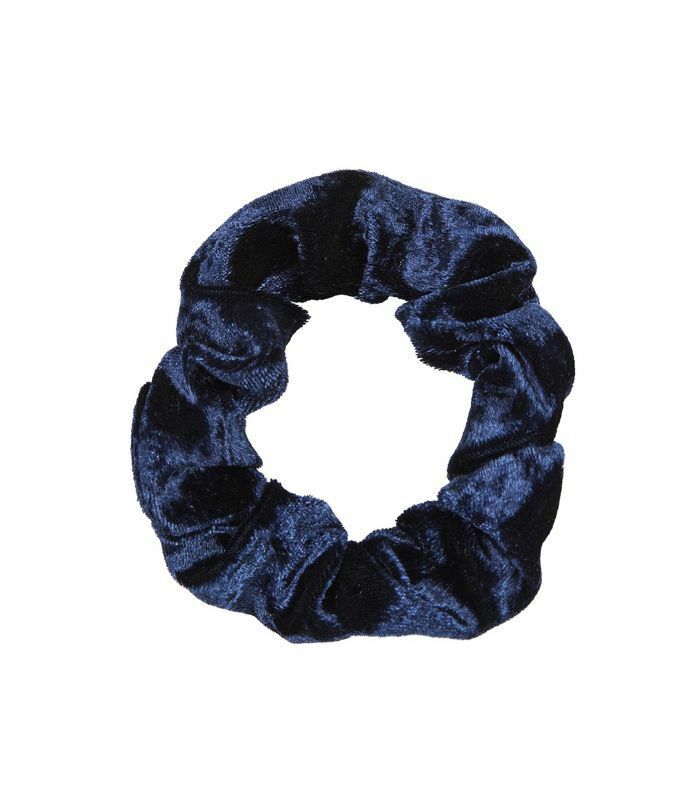 Ideal for those high topknots. Next up! 45 short hairstyles that will persuade you into the salon.